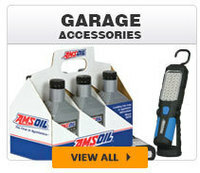 Our local warehouse ensures fast delivery! 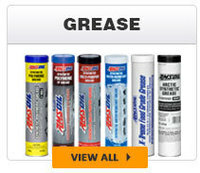 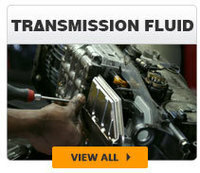 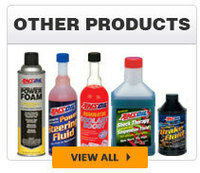 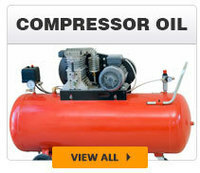 Specializing in sales to Fast Lubes, repair shops, motorcycle shops etc. 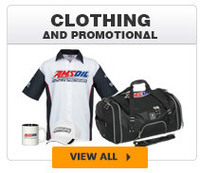 Retail sales specialist on staff…….we’ll teach your staff how to maximize Amsoil sales and show you the profit with the biggest name in synthetic!! 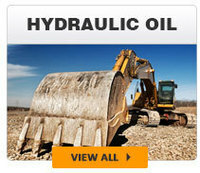 Lubrication specialist on staff!!!... 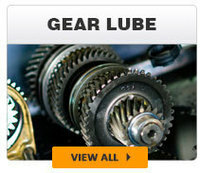 work with the pros!!! 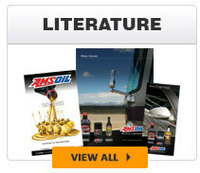 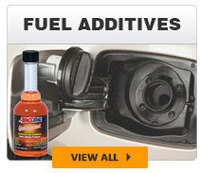 Amsoil-North American Wholesale has you covered! 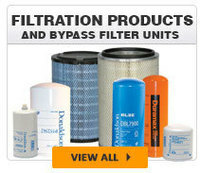 Distributor Opportunities Available in your Area! 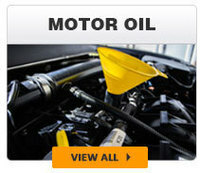 Our mission is to provide our customers in Fort Worth, TX with the best possible price on the finest lubricants money can buy, combined with old fashioned personal service and expert advice!